Double Shear Brackets Back In Stock...For Now! > Double Shear Brackets Back In Stock...For Now! 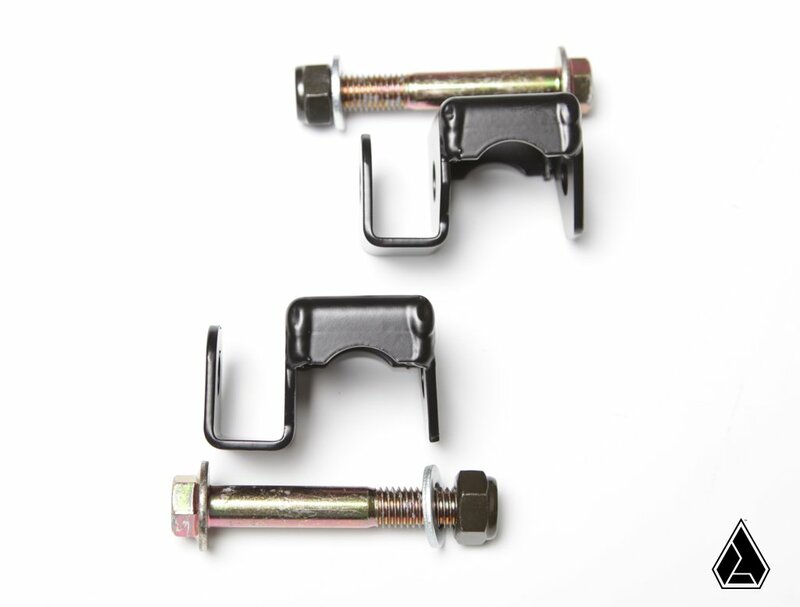 Thread: Double Shear Brackets Back In Stock...For Now! Get em' while they're hot! We have about 20 sets remaining after fulfilling all our backorders and they won't last long! Check them out at https://assaultind.com/collections/m...am-maverick-x3! Use the special discount code: MAVX3FORUM to save! 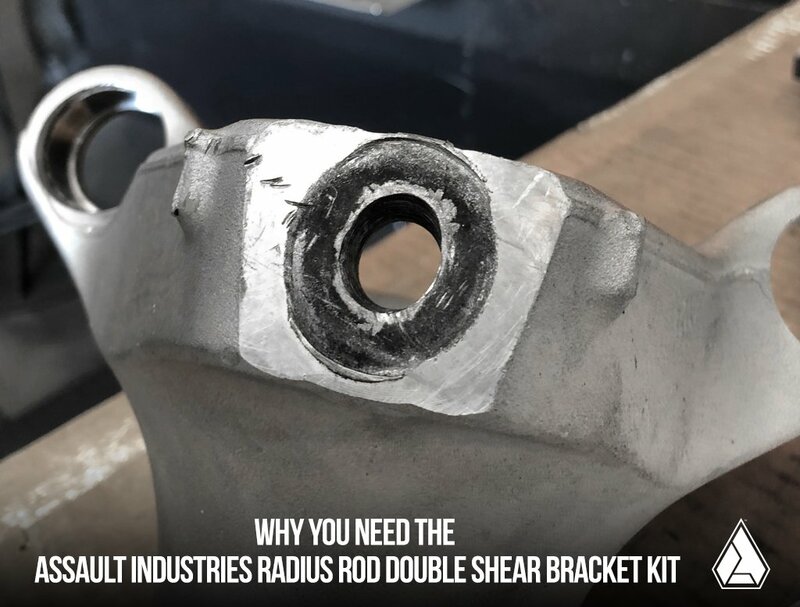 --> The Assault Industries radius rod double shear bracket kit resolves what has become a common problem for all Can Am Maverick X3 models. Premature wear of the center radius rod hole on the knuckle can cause undesirable behavior while driving. 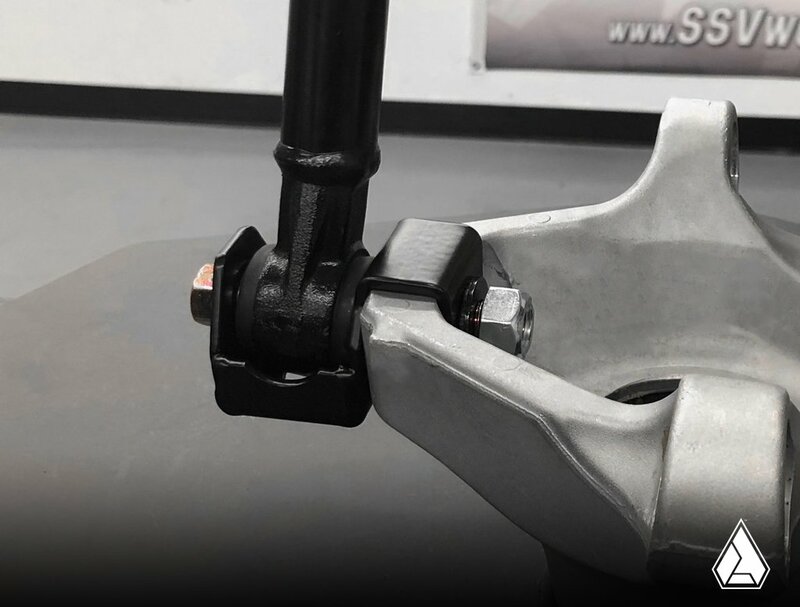 The hole can become oblong in shape, altering the toe angle which can lead to the dragging of the rear wheels, excessive tire wear, damage to other components or the total shearing off of the bolt. 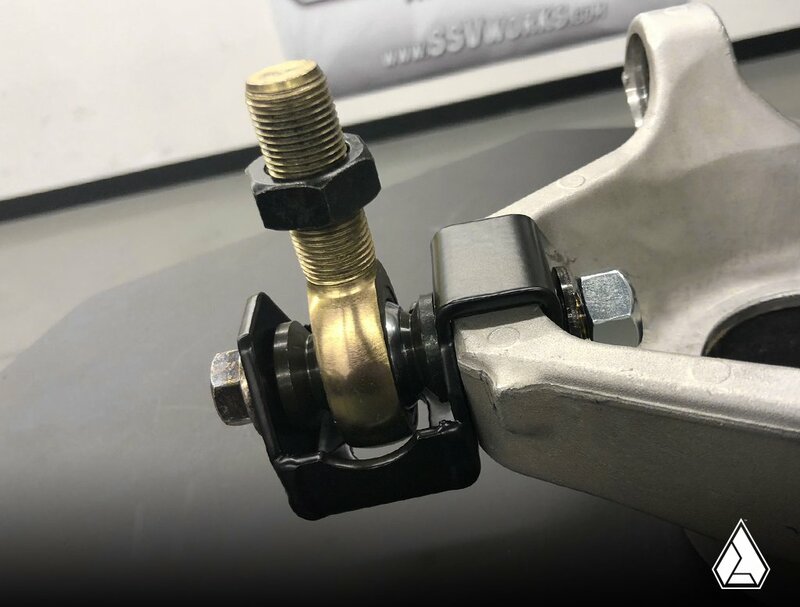 A sheared bolt can allow full toe angle articulation of the affected wheel(s) - this can make the vehicle impossible to control and very dangerous. Last edited by Assault Industries; 04-26-2018 at 05:11 PM. These are not compatible with the ZRP radius rods. We've only confirmed these will work for our radius rods and the stock rods. 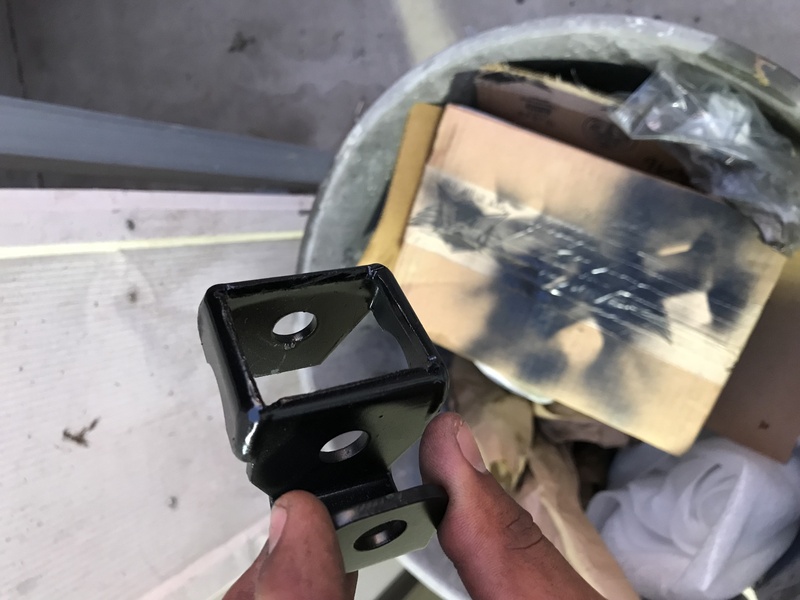 As long as the aftermarket rods you are trying to use are made to the OEM specifications, like our radius rods, they should work. Are your radius rods arched like what comes on the XRC for more ground clearance? I’ll post some pictures later today.